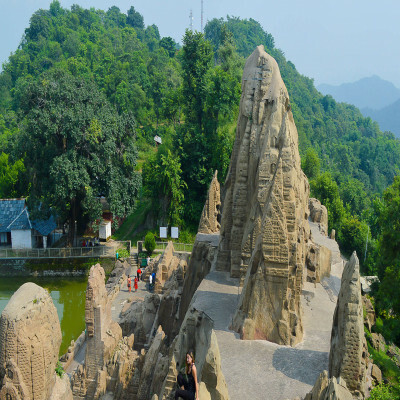 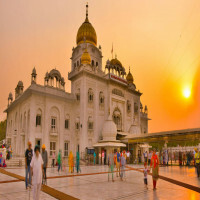 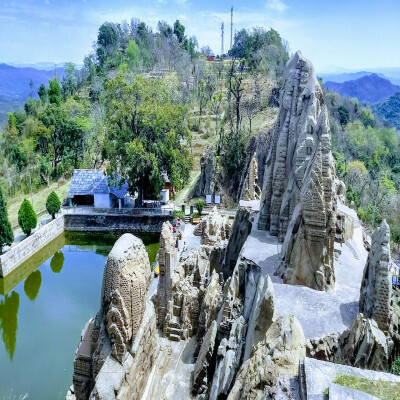 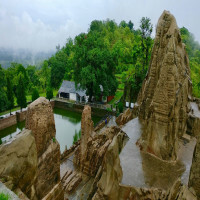 There is so much in the state of Himachal Pradesh that amazes people each day and one of them are the Masrur Temples also known as Rock-cut temples in the state. 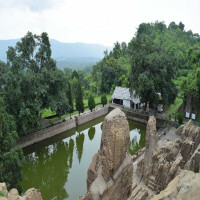 They are a very popular and a must-see tourist destination in the Kangra Valley of Beas River of Himachal Pradesh. It is an ancient 8thcentury rock-cut Hindu temples that are sites of attractions for the tourists visiting there. These Hindu temples are a version of style of Nagara architecture and are made in dedication of Lord Shiva, Vishnu, Devi and Saura Gods and their traditions. The iconography of the temples in still surviving which was then inspired by the henotheistic framework. 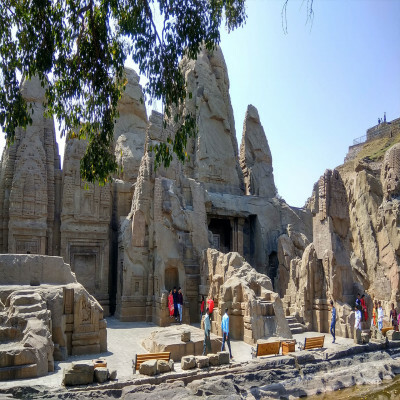 The complex of the temple was brilliantly designed and most of its complex is still quite stable and surviving yet people say that the artists of the temples had a greater architectural vision and thus the temples remain incomplete. 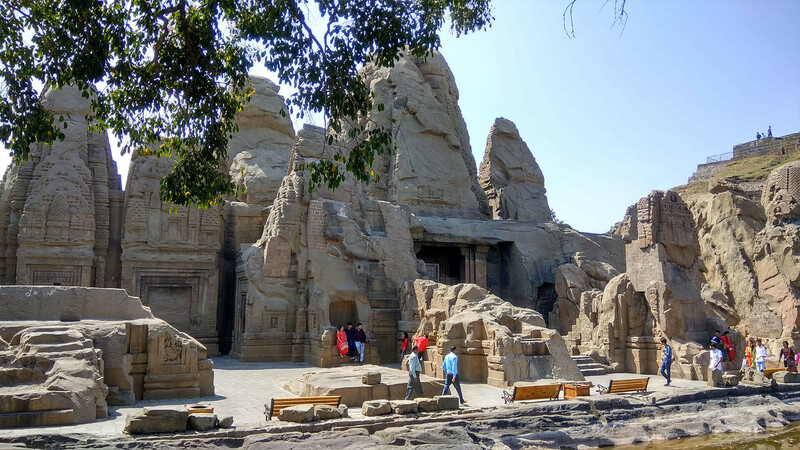 Some of its parts are also damaged because of earthquakes and most of the reliefs and sculptures of the temples are no more found yet it is an interesting tourist spot and an intriguing story for the travelers. It was first found in 1913 and was then surveyed by Archeological Survey of India in 1915 only to give more value to it and consider it as one of the living examples of a mountain-style Hindu architecture. 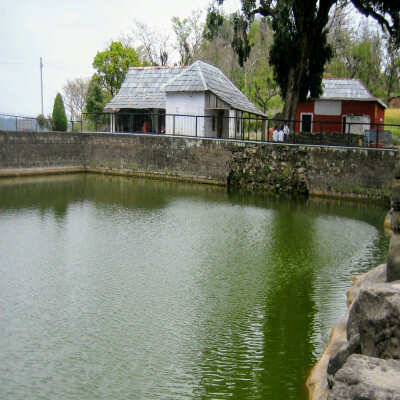 The temples were made as per Hindu texts on temple architecture and thus has a sacred pool of water as well. It has in total three entrances out of which two are incomplete. The temples are in the form of square grid where the main temple is in center and the smaller ones surround it. 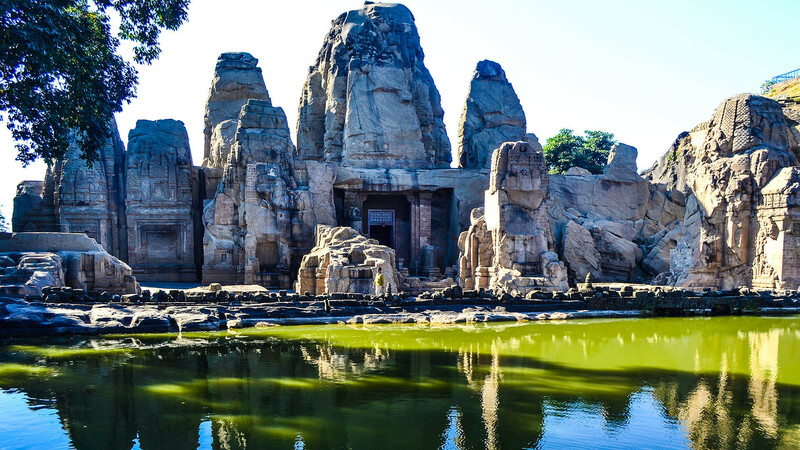 Explore the history of the temples and get amazed by its architecture. 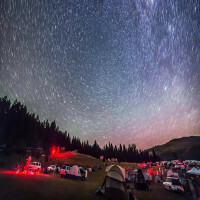 Click pictures for an everlasting memory. 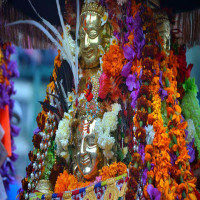 The timings to visit the temples is from 7am to 7 pm. 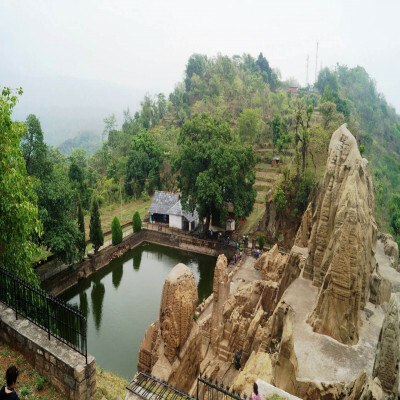 It is preferred to avoid visiting the temples in the monsoon season as there is risk of dangerous landslides which can occur due to heavy rainfall. People can plan their trip at the time of Shivratri as a small but fun festival is celebrated in the temples by the local people. 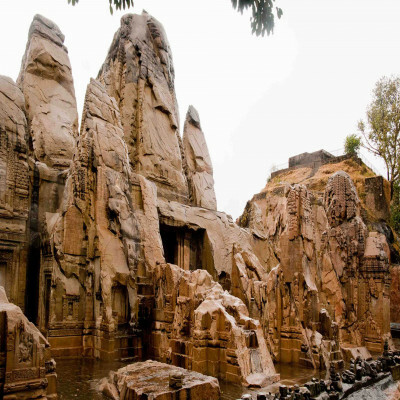 How to reach Masrur Temples? 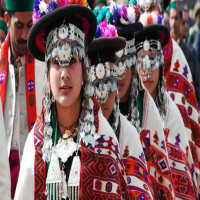 It is one of the best places to visit in Himachal Pradesh when you are around Dharamshala-McLeod Ganj or Kangra town. 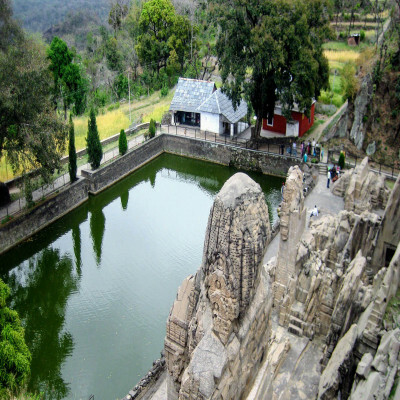 The nearest airport is in Dharamshala and the nearest railway station is Nagrota Surian.